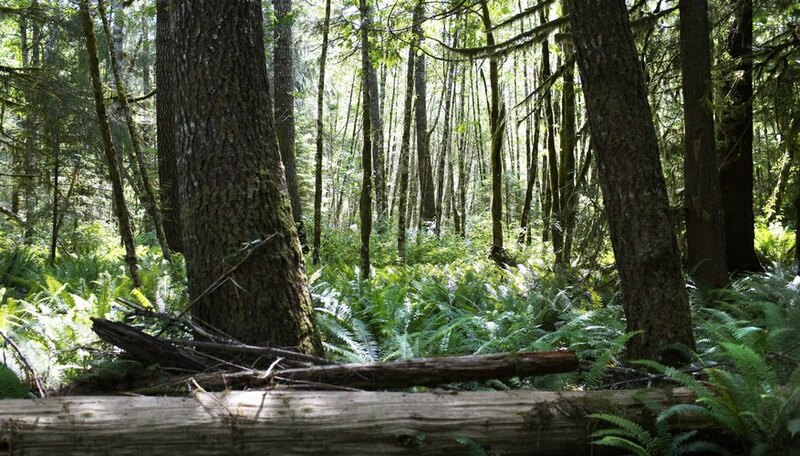 The state of Pennsylvania features more than 2.1 million acres of woodland and 117 state parks that are home to many different species of wildlife. Some of the wild animals in PA are harmless; rabbits, deer, and many species of birds all call the state their home. However, with such vast amounts of rural land, Pennsylvania wildlife also includes a number of different species of predators. 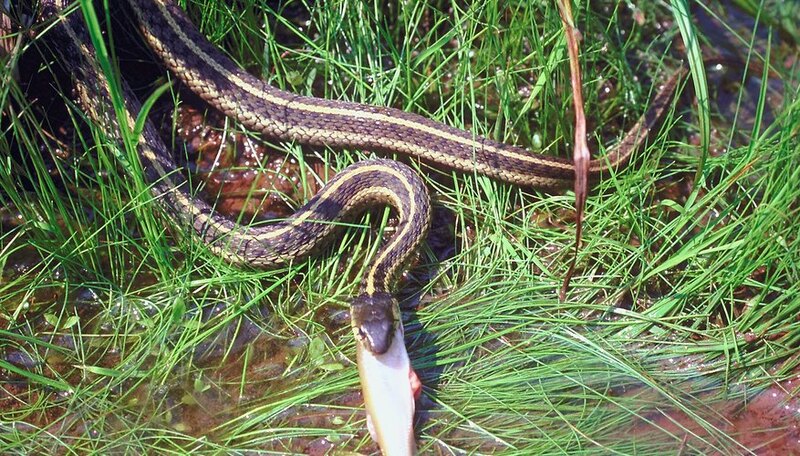 There are 21 different species of snakes that are native to the state of Pennsylvania. All snakes are carnivorous and have diets that consist of anything from worms to birds to small mammals, though it should be noted that none specifically prey on humans. Of the 21 species of snakes in Pennsylvania, only three are venomous, and reports of venomous snake bites in Pennsylvania are rare. All snake species in Pennsylvania would prefer to avoid contact with people and are only considered predatory to their meals of choice. Black Bears made Pennsylvania their home long before people did. 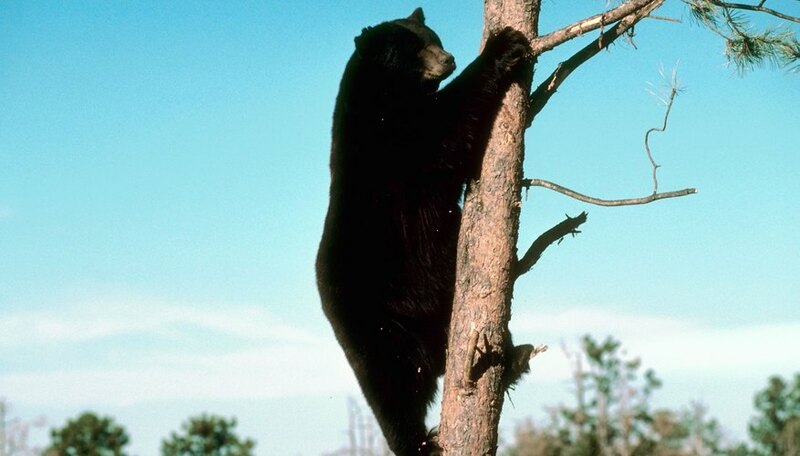 Omnivorous black bears eat nuts, berries, insects, small mammals and pretty much anything else they can find. Like Pennsylvania's snakes, black bears are not a real threat to humans who live in the same area. In fact, it is more likely that the bear will rummage through a person's garbage rather than go after the person himself. People who do encounter a black bear should make lots of noise and fight back, if necessary, as that will often scare the bear away. 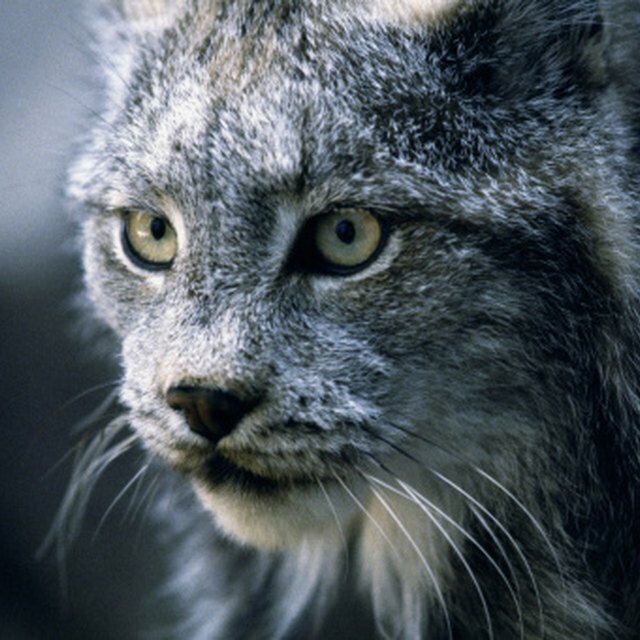 Spotting wild cats in Pennsylvania is considered a rare occurrence, but bobcats are found in the state's mountainous areas and are common in the north central and northeastern counties. The cougar also is starting to make a comeback in the North Eastern United States. 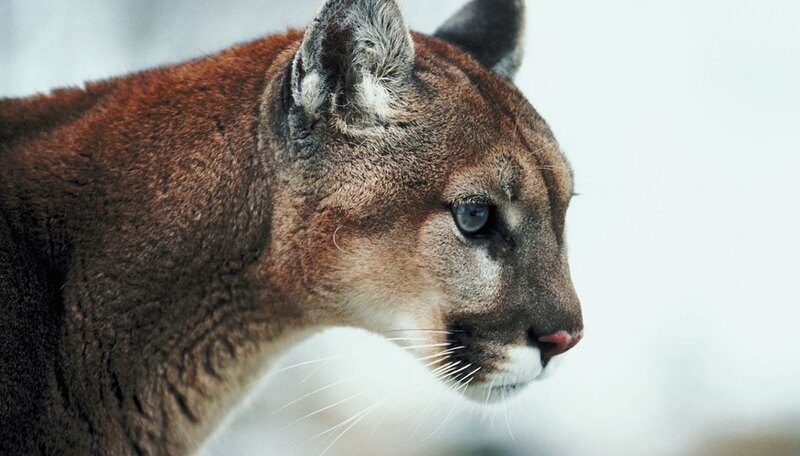 Technically considered an extirpated species, the last Pennsylvania cougar was supposedly killed in 1874. However, since then there have been persistent sightings of the big cat all over the state. Many of these sightings have been disproved, but there is evidence that the cougar remains a Pennsylvania predator. Coyotes are considered one of Pennsylvania's most effective predators. Coyotes are stealthy, and there is no concrete way to determine how many of these animals call Pennsylvania their home, though the number is likely considerable. The Pennsylvania Game Commission is concerned that the coyote population is severely decimating the Pennsylvania deer population since they tend to prey on fawns. 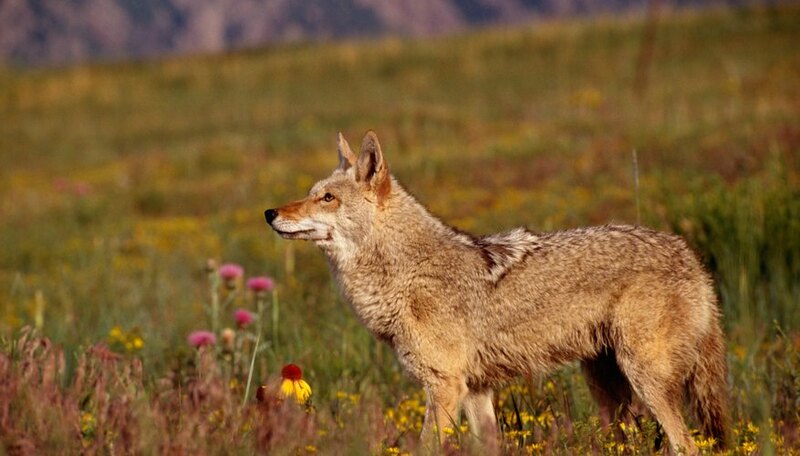 It also was discovered that many of the coyotes found in Pennsylvania are coyote-wolf hybrids, making them larger than typical coyotes and thus more effective predators. Their varied diet enables them to adapt to urban areas where food supplies are plenty. National Geographic: Cougar Reports on the Rise in Eastern U.S.
Hughes, Kate. "What Predatory Wild Animals Are Local in Pennsylvania?" Sciencing, https://sciencing.com/predatory-wild-animals-local-pennsylvania-12099807.html. 16 July 2018. What Eats or Kills a Tasmanian Devil?